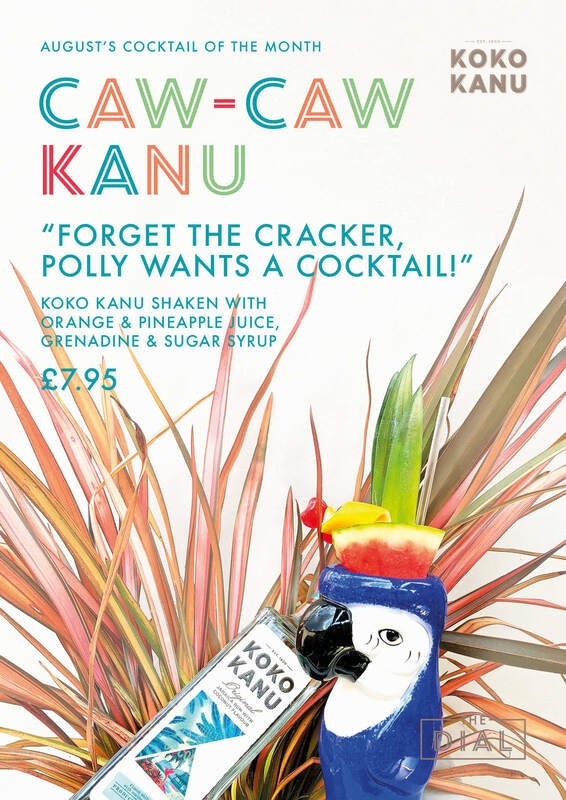 We’ve named it Caw Caw Kanu, because we just went Caw Caw crazy when we found the perfect Polly to carry our delicious cocktail. We decided to try and symbolize the feeling you get of sipping cocktails on a tropical beach with a bird of paradise, garnished with a full head dress of mouth watering fruit. Because lets face it, crackers are rubbish, they are dry and boring and need SOMETHING to make them interesting. Our beautiful bird doesn’t want a cracker, it wants a tasty cocktail! 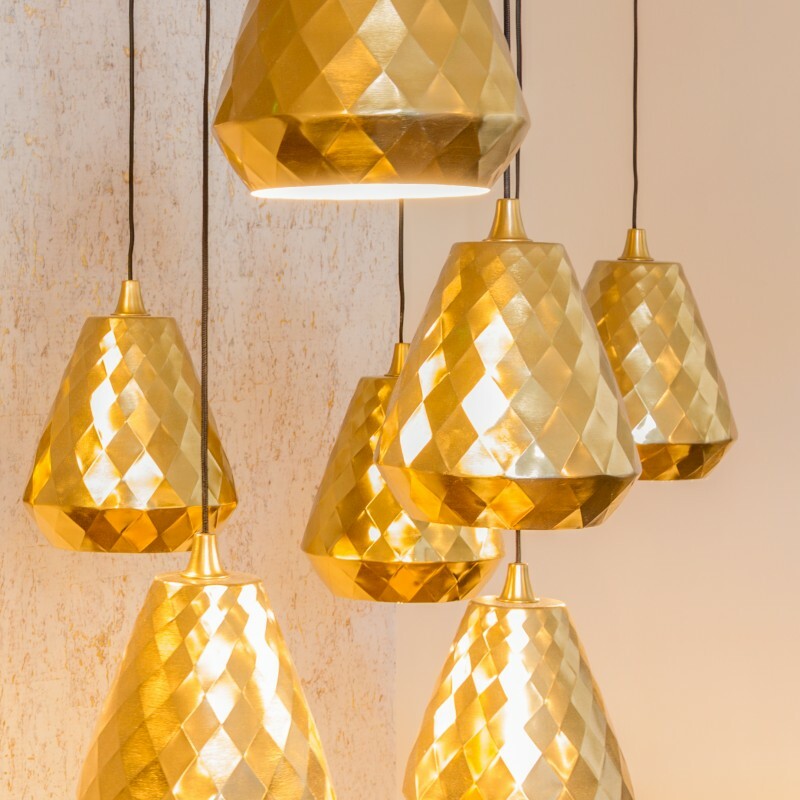 We have used Koko Kanu, (see where our name comes from really? ), which is a crystal clear rum made with natural coconut essence in Kingston, Jamaica. We’ve mixed it with orange juice and pineapple juice, because this rum mixes so well with fruit, and shaken it all with grenadine and dash of sugar syrup to create a tropical cocktail that we are sure will invoke the bliss of being on a white sandy beach. So what are you waiting for? Come on down to The Dial and wet your beak with a taste of Parrot-dise.